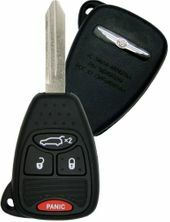 Chrysler Sebring sedan and convertible keyless entry remotes! Purchase your next car remote from us for your Chrysler Sebring. Lost remote, broken remote... No problem. 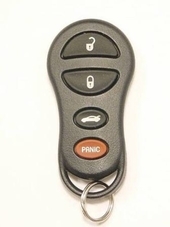 We sell those key fobs at a discount comparing to dealer prices. Call us 866-690-4308 toll free to order.